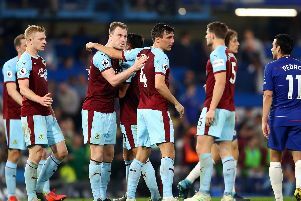 Burnley ended what has been an amazing season with defeat to Bournemouth yesterday. And our photographer was there to capture the Clarets fans during the game. Have a flick through our gallery, can you spot yourself or anyone you know?